For some reason this program doesn't recognize that Janome machines have larger hoops and when I try to convert a pes file to a jef, it tells me that the machine's hoops are not large enough. I have tried to contact Wilcom via the help screen but it won't work and tells me to contact Wilcom to tell them there is a connection problem. It's a catch 24! Anyway, how can I get the program to realize that my Janome 15000's hoops are indeed large enough for the designs I wish to convert? The latest version of the free Wilcom TrueSizer e3, available both as a desktop product and a web app so that people can work with their embroidery designs wherever they are, on a mobile device, PC or Mac. a) Visit the Wilcom Offical Website. 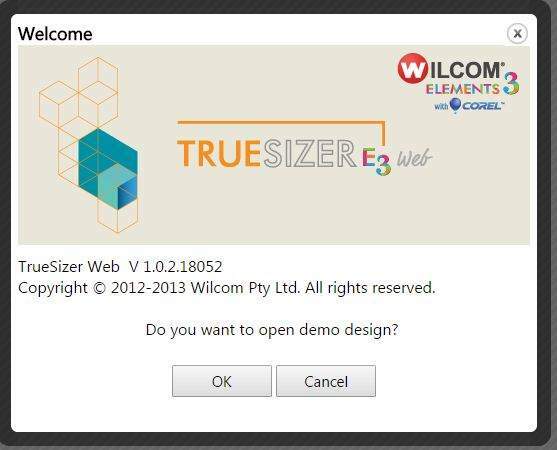 b) Click on Wilcom True Sizer Web Options. 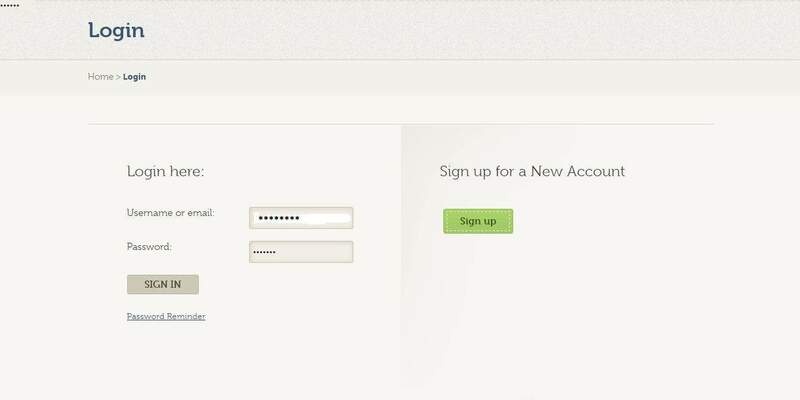 c) It will take you the login page. If you are new customer then sign up first and if you are the returned customer than input your username and password to login to your account. d) Once you login to your account. It will ask to open a demo designs. Click cancel to open your design. f) It will gave you three option including sky drive and computer storage. Select Computer if your designs are store locally on your computer or else select the sky drive if your designs are stored online on sky drive. j) Select the name and desired format and save the design.